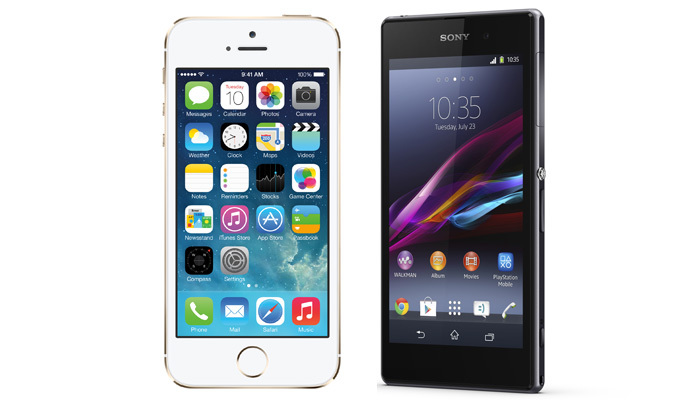 We decided to take an extended look at two of the biggest camera-centric smartphones this season: Apple’s iPhone 5s and the Sony Xperia Z1, from a photographer’s point of view. How do the two of them fare when pitted against each other? The results are a little surprising. First, a little about each camera. Apple’s iPhone 5s has a slightly larger sensor at 1/3-inch versus the iPhone 5’s 1/3.2-inch sensor, but Apple has kept it at the same 8MP imaging resolution. This means that the individual pixel becomes slightly larger, at 1.5µm versus the iPhone 5’s 1.4µm. In theory, this should help the sensor collect more light making it better in low-light; akin to still having eight million buckets to collect rain, but this time each bucket is slightly bigger. The iPhone 5s' maximum aperture is negligibly faster at f/2.2 compared to f/2.4 previously, and the focal length is also negligibly wider at 29.7mm (in 35mm equivalent) compared to 31mm in the iPhone 5. The iPhone 5s doesn’t have optical image stabilization, but features digital image stabilization, where the camera will snap multiple exposures and form the sharpest possible composite. The iPhone 5s also comes with a True Tone flash, a first for any camera in the world. A white and amber LED sit next to each other and iOS adjusts the flash intensity and color temperature to light the subject; so instead of an intensely white light in an otherwise warm scene you might just get a more natural warm tint to the light. 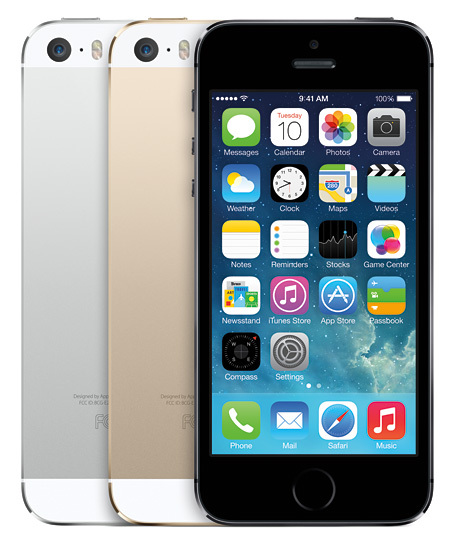 You can refer to our iPhone 5s review for further reading and examples. Odd why none of the big three camera makers in the world have ever thought of a similar technology for their speedlights, instead, photographers have had to rely on color gels to do the same thing. 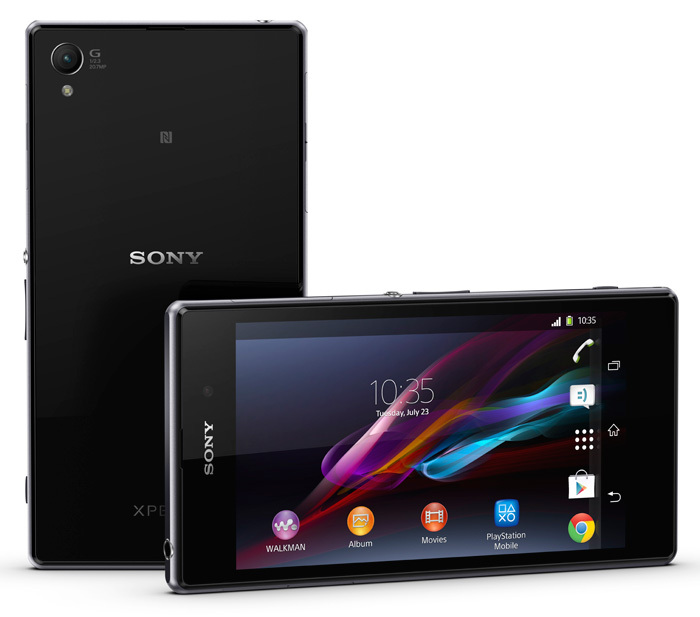 The key draw for the Sony Xperia Z1 is its camera. The 1/2.3-inch image sensor inside is as big as sensors found in most digital compact cameras today, and the Z1’s sensor size makes it the third-largest found in smartphones today, on par with the Samsung Galaxy Zoom and behind only the Nokia Lumia 1020 and 808 PureView. The Z1 records in both 20MP, which is only available in Manual mode, and 8MP when shooting in Superior Auto. According to Sony, the camera doesn’t use a reduced imaging area when shooting 8MP, instead the image has been down-sampled to produce an 8MP picture, which helps to reduce image noise. The Sony-branded G lens has a maximum aperture of f/2.0 and a wide shooting angle of 27mm (in 35mm equivalent). For all its sleek specs, however, the Z1 is missing optical image stabilization, which you can find on the HTC One and Lumia 1020. A little preamble before we start: The shooting tests which follow are more constrained than with our usual camera reviews. That’s because the iPhone offers little to zero manual control as we can’t dictate ISO settings. As such, we have to draw on different shots to get the results we need and can’t always perform a direct one-on-one comparison with the Z1. Because the Z1 shoots in two resolutions (8MP in Superior Auto and the full 20MP in Manual mode), we shot in each mode to fully test the capabilities of the camera and to see what the average user shooting in Auto mode can expect. It's only in Manual mode, however, that we can dictate ISO settings ourselves. The photo samples we use have not been post-processed and are copyright to SPH Magazines. They are provided for your reference and we ask that you do not reproduce them elsewhere.